VFC 55: Lindsey vs Cochrane 2 from December 23, 2016. 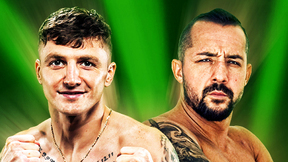 Raufeon Stots collides with Rob Emerson for the VFC bantamweight title in the main event and Kassius Kayne defends the VFC welterweight title for the first time when he meets Yuri Villefort. 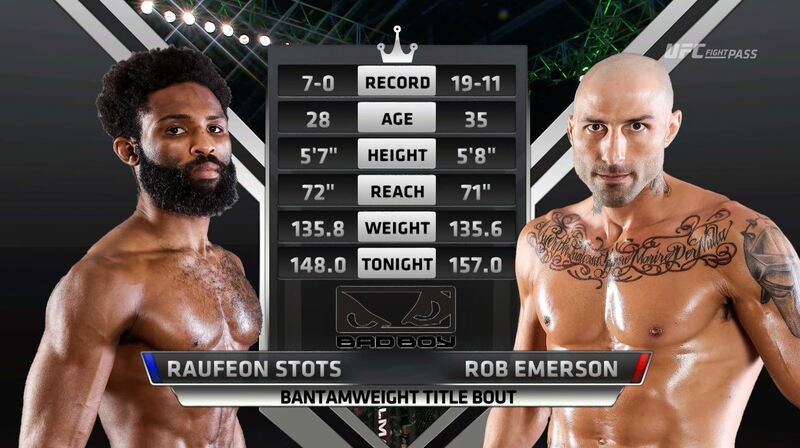 Raufeon Stots vs Rob Emerson Karmo Victory FC 56 Apr 14, 2017 (36:59) Raufeon Stots vs Rob Emerson at Karmo Victory FC 56 from April 14, 2017 in Nebraska, United States. 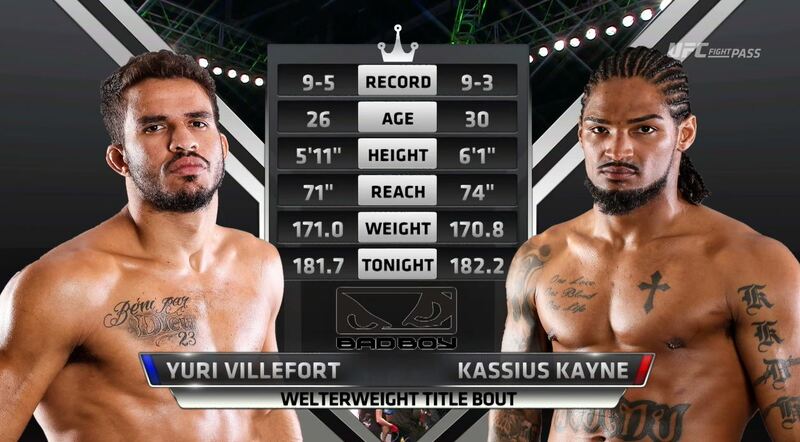 Yuri Villefort vs Kassius Holdorf Karmo Victory FC 56 Apr 14, 2017 (34:28) Yuri Villefort vs Kassius Holdorf at Karmo Victory FC 56 from April 14, 2017 in Nebraska, United States. 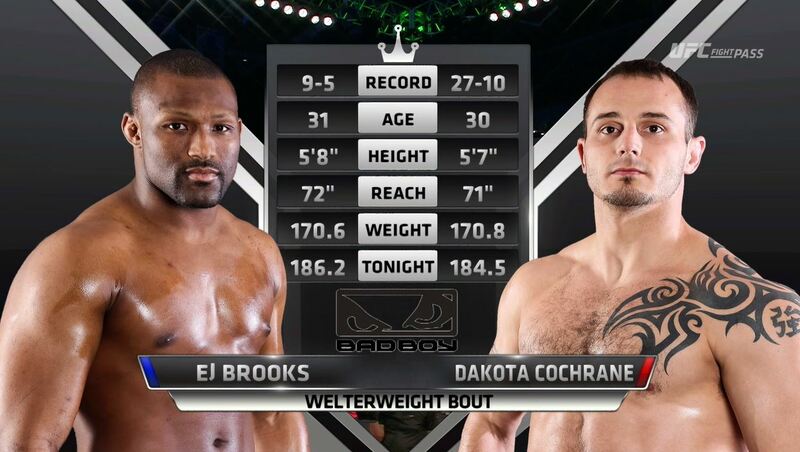 EJ Brooks vs Dakota Cochrane Karmo Victory FC 56 Apr 14, 2017 (21:30) EJ Brooks vs Dakota Cochrane at Karmo Victory FC 56 from April 14, 2017 in Nebraska, United States. 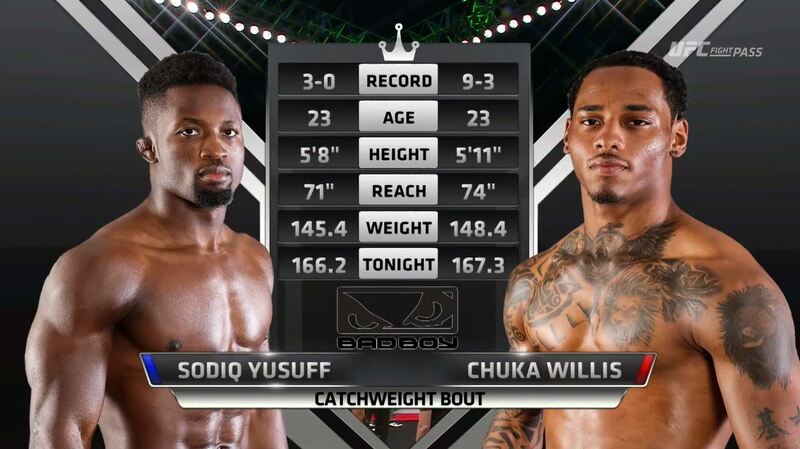 Sodiq Yusuff vs Chuka Willis Karmo Victory FC 56 Apr 14, 2017 (21:58) Sodiq Yusuff vs Chuka Willis at Karmo Victory FC 56 from April 14, 2017 in Nebraska, United States. Bryce Logan vs Will Shutt Karmo Victory FC 56 Apr 14, 2017 (9:21) Bryce Logan vs Will Shutt at Karmo Victory FC 56 from April 14, 2017 in Nebraska, United States. 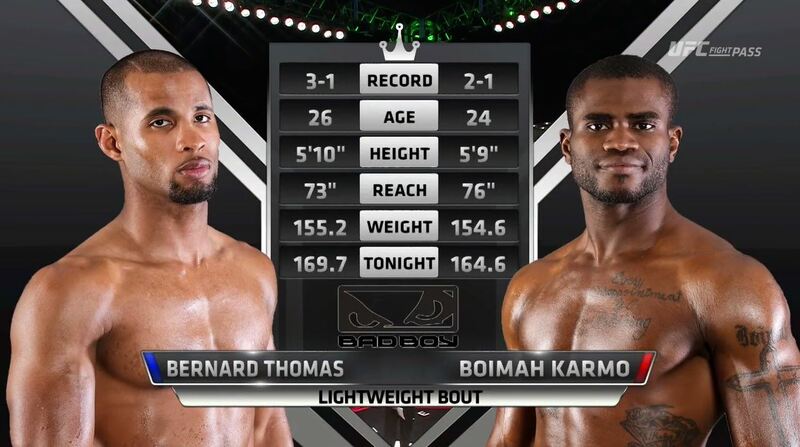 Bernard Thomas vs Boimah Karmo Victory FC 56 Apr 14, 2017 (23:13) Bernard Thomas vs Boimah Karmo at Karmo Victory FC 56 from April 14, 2017 in Nebraska, United States. Terrence Almond vs Tony Ortega Karmo Victory FC 56 Apr 14, 2017 (6:22) Terrence Almond vs Tony Ortega at Karmo Victory FC 56 from April 14, 2017 in Nebraska, United States. 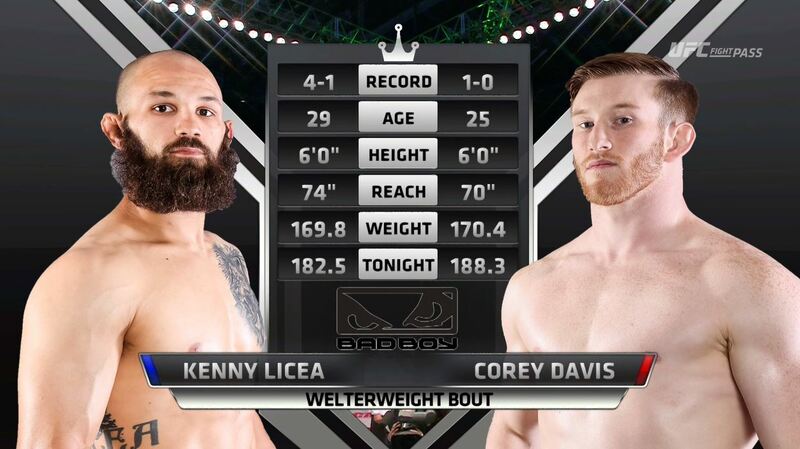 Corey Davis vs Kenny Licea Karmo Victory FC 56 Apr 14, 2017 (8:46) Corey Davis vs Kenny Licea at Karmo Victory FC 56 from April 14, 2017 in Nebraska, United States.